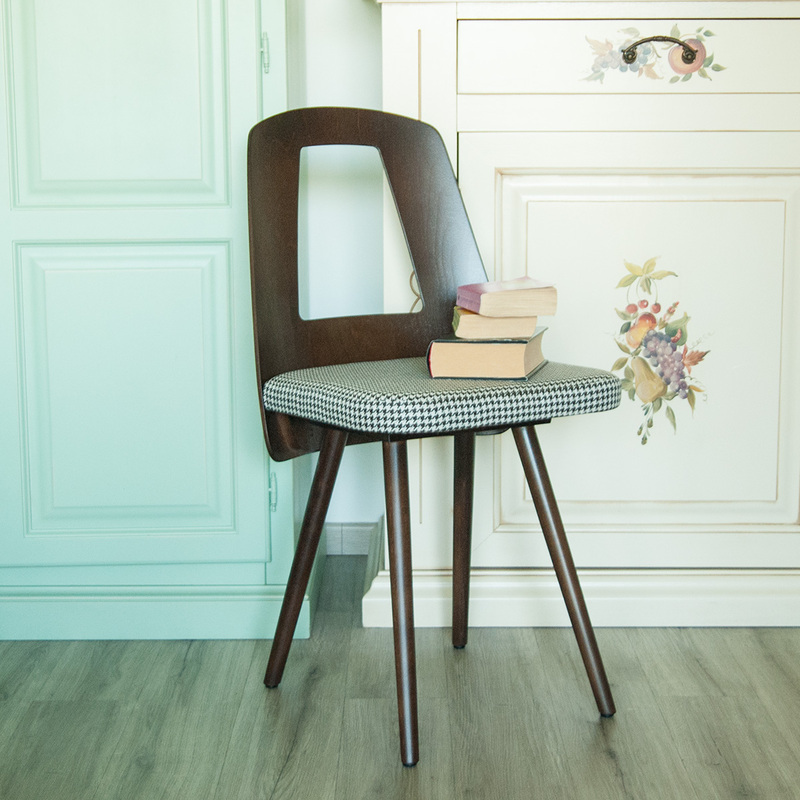 Are you looking for something vintage? 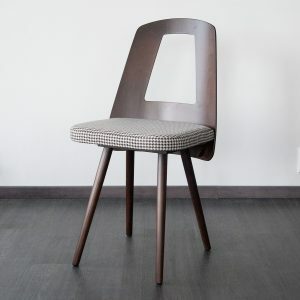 S667 Berry is a wooden vintage chair. 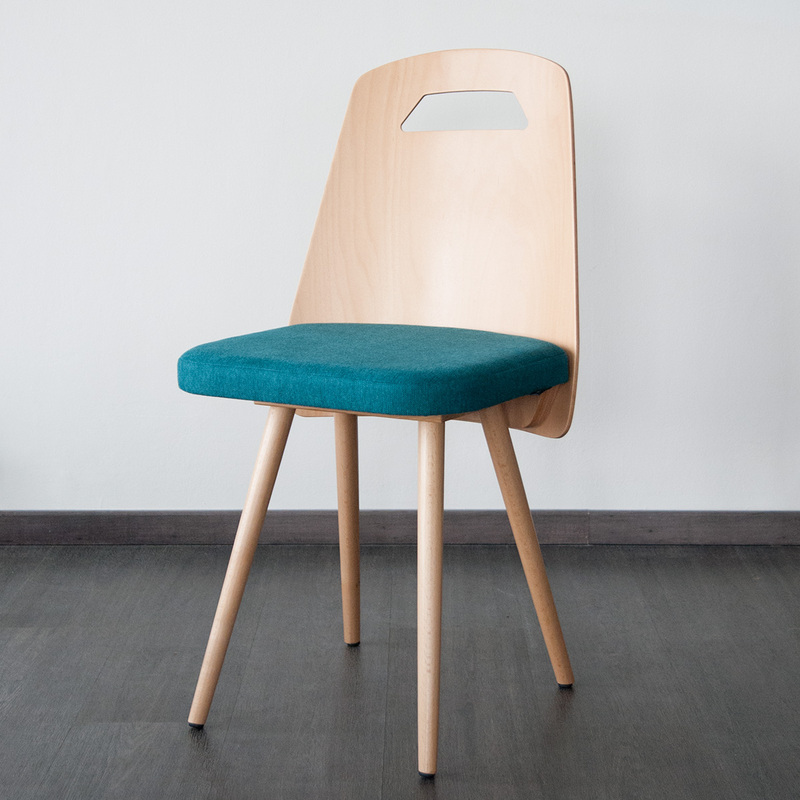 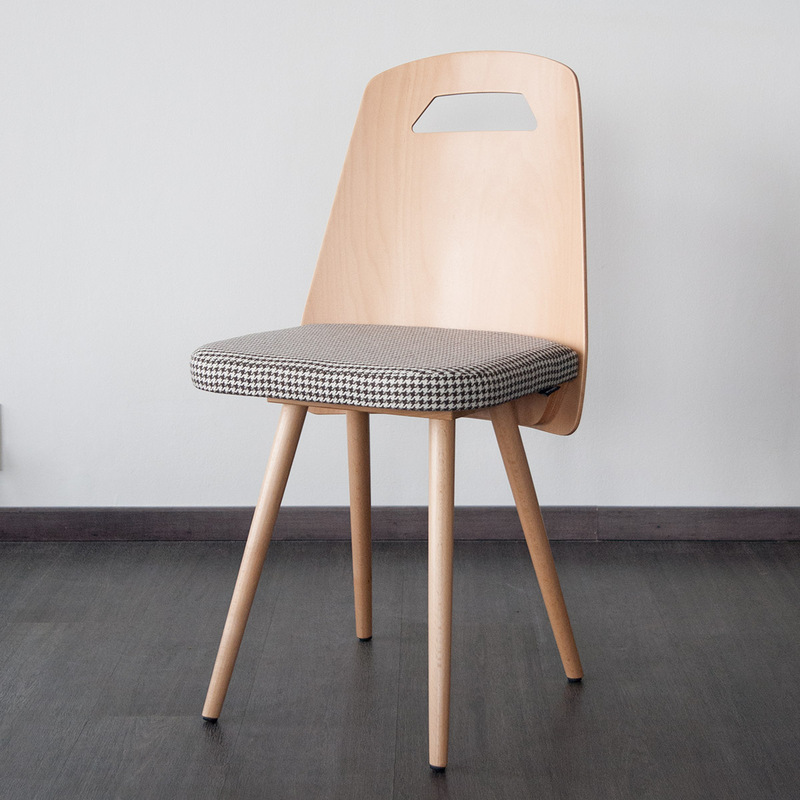 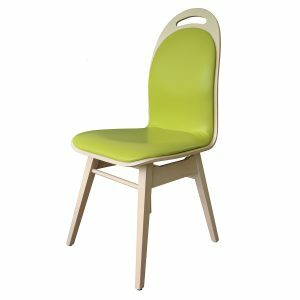 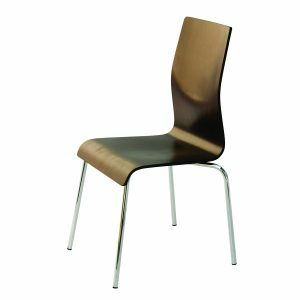 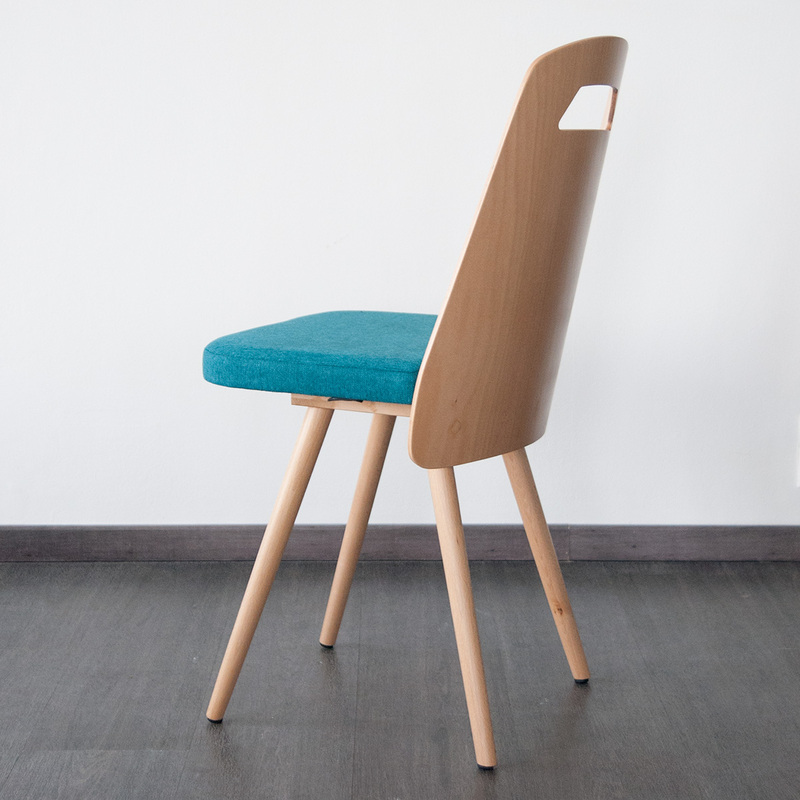 Solid beech wood and plywood backrest can be natural or stained. S667 Berry has smaller “handle” hole on the top part of the backrest. 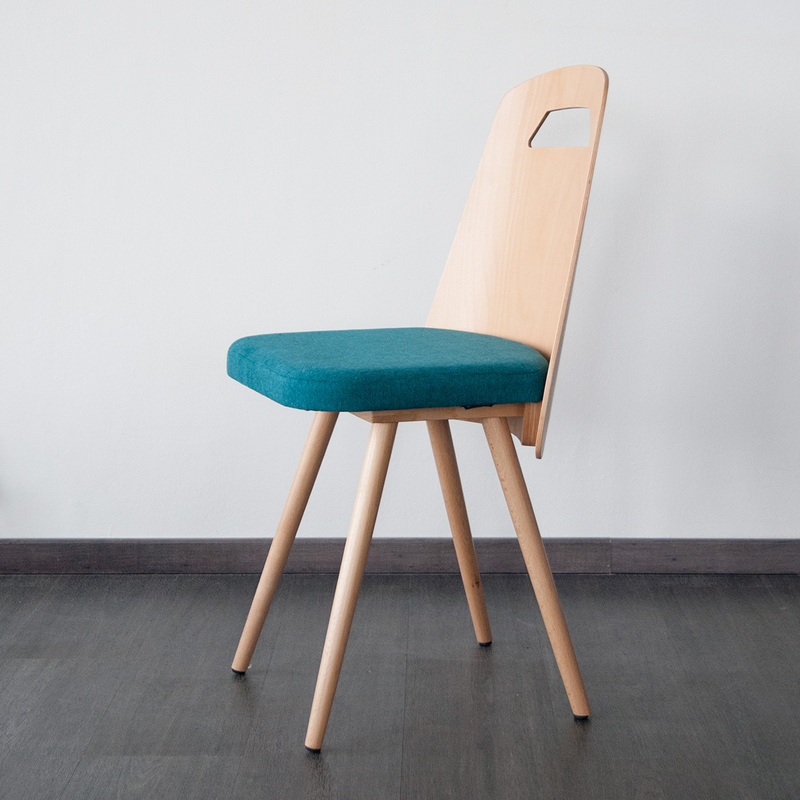 Chose S668 Berry for larger hole. 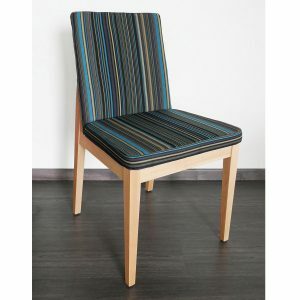 Comfortable seat cushion can be upholstered in colors of your choice.